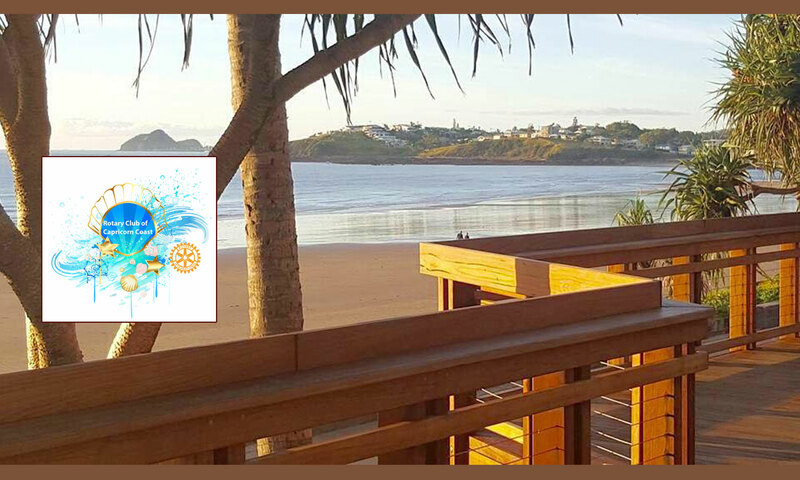 Rotary on the Capricorn Coast was charted on 13 August 2016 with 20 members. The Club was established to provide like-minded community people an opportunity to serve the areas of the Capricornia district , from Emu Park in the south , through Yeppoon to Byfield in the north. 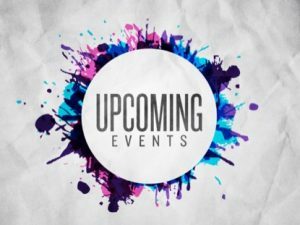 A friendly active community club where members are encouraged, to contribute their skills and talents towards projects and events on the Capricorn coast. If you have a passion for Youth development, community events that promote our region or major projects to build better community, join us, and take the opportunity to give back through community service. District 9570 covers an area of approximately 600,000klm2 (204,000ml2) and bisects the Tropic of Capricorn. The Great Barrier Reef borders our coast and natural features include tropical rainforests, eucalyptus woodlands and dry grasslands. The population is concentrated along the coast in six major centres where 34 of 48 Rotary Clubs are located.